← Banning Ranch Vote Is In! 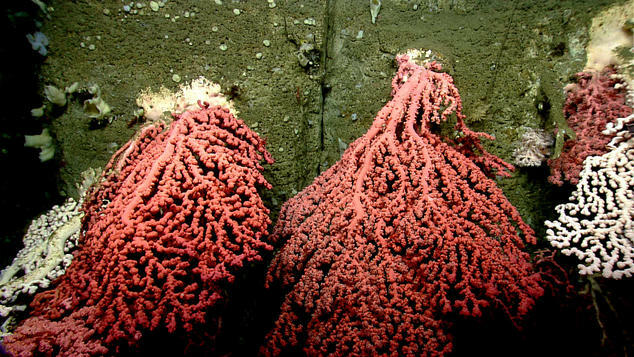 Environmentalists are celebrating America’s newest national monument – New England’s Coral Canyons and Seamounts marine ecosystem, located 150 miles southeast of Cape Cod, Massachusetts. President Obama declared the 6,000 sq.mi. area a national monument site on September 15, 2016. 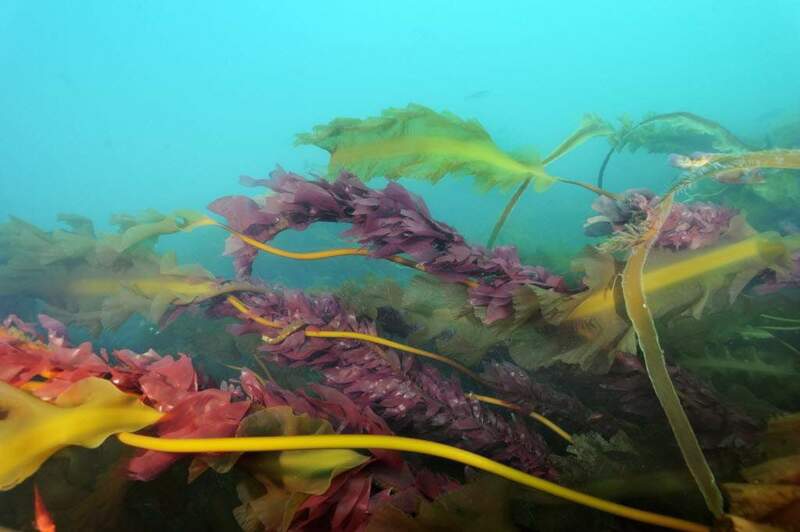 The sea region provides food and shelter for numerous species of fish and other sea life and contains majestic seamounts rising as high as 7,000 feet from the ocean floor – higher than any mountains east of the Rockies. Making this precious ocean site a national monument will preserve and protect it against oil and gas exploration and industrial fishing and ensure that equipment and pollution don’t damage the fragile environment. More than 200 scientists, researchers, educators, and organizations, including the National Geographic Society, spoke out in favor of the monument designation. 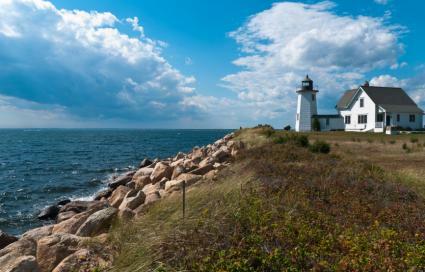 “Protecting special places like this provides an especially important buffer against the impacts of climate change,” said Earthjustice President Trip Van Noppen, in reaction to the news. SurfWriter Girls Sunny Magdaug and Patti Kishel learned that there are close to 75 types of coral in the Coral Canyons and Seamounts area and 1,000 different kinds of marine life. 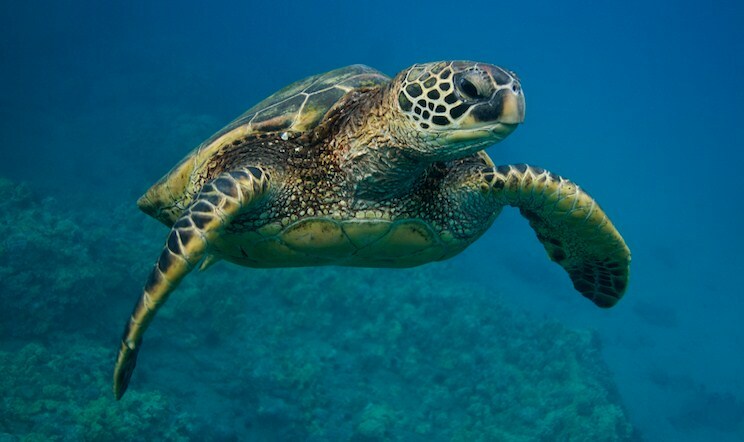 Sea turtles, sharks and endangered sperm whales populate the pristine waters. 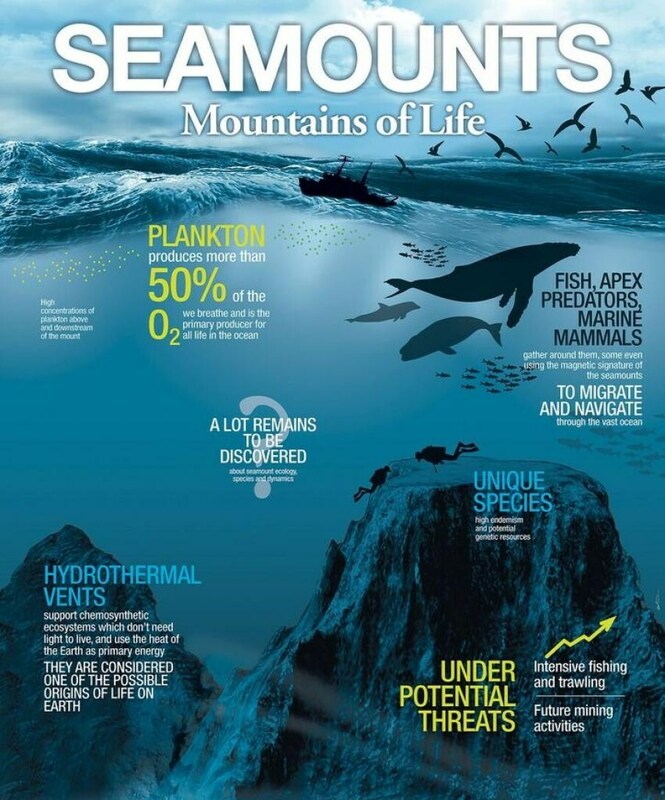 The four huge seamounts themselves are the only ones found in U.S. Atlantic waters…and are a critical part of this deep sea ecosystem. 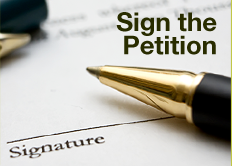 In addition to the scientific community, more than 300,000 people signed petitions on behalf of the Canyons/Seamounts proposal. Such broad support for the ocean monument is something that Dr. Wallace J. Nichols, Founder of Blue Mind Life, is excited to see. His organization’s goal is to connect people to water. 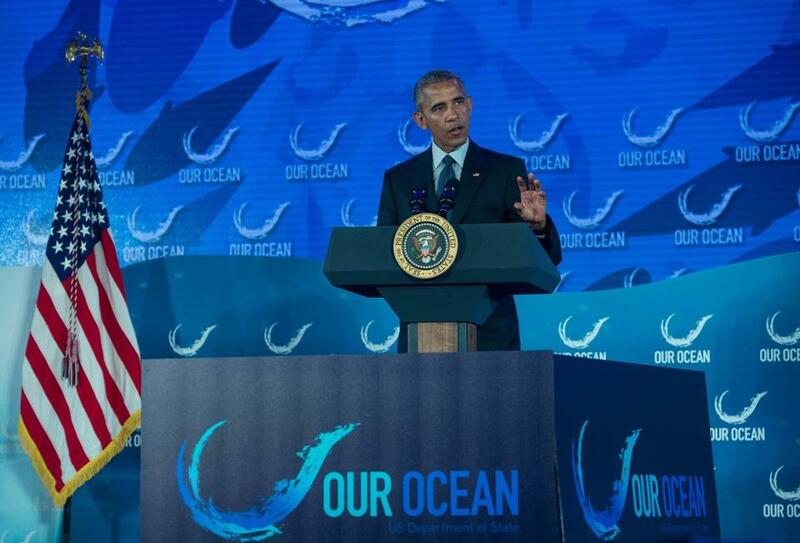 “Beyond economic and scientific reasons for preserving our ocean, humans have a creative and calming connection with the big blue,” he shared with SurfWriter Girls. 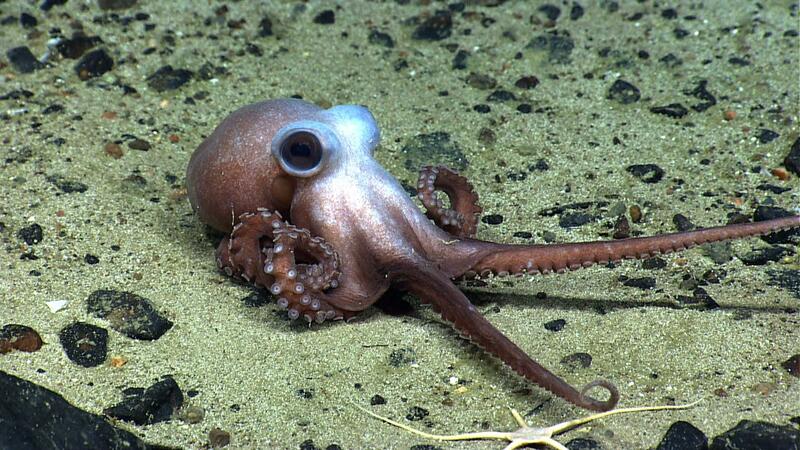 Coral Canyons and Seamounts is an ocean treasure not to be wasted. And, now that it is a national monument, it won’t be. 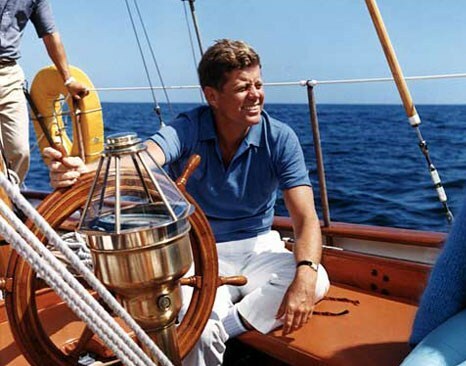 Thus providing a window on the sea and on ourselves.